Terminology Management | Language Solutions, Inc. When dealing with Crisis Communication Translations, short time frames and a need for high quality and accurate translations, Terminology Management is the main differentiator in getting things right. In this blog we discuss and show you how we manage terminology as part of our Quality Standard Process. We enable Terminology Management to ensure that your entire organization speaks with “one voice”. Terminology Management is the collection, storage and application of source and translated terms. 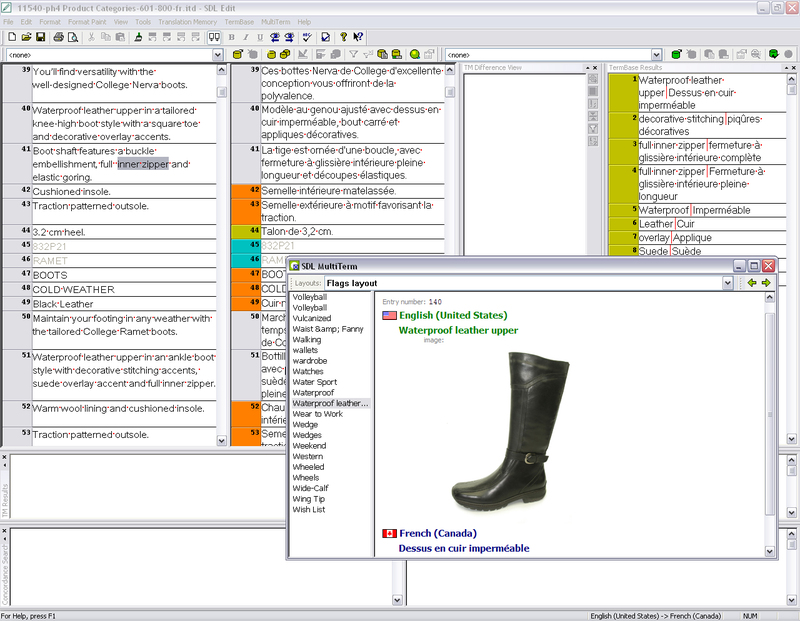 Terminology Management has become an important aspect of translation as each organization uses unique terminology that identifies its brand messaging. 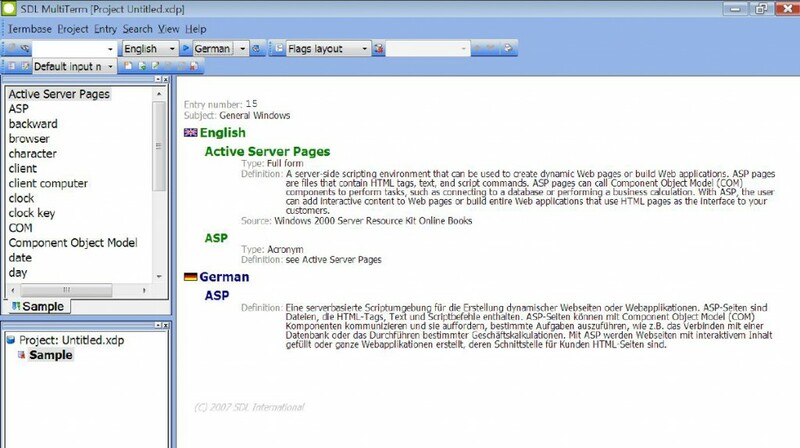 Previous translated materials (Legacy) – We can scan through existing documentation (either single language or bilingual documents) to capture specific terminology that we can use for consistency; We use our software to include definitions and context samples for additional information. Changes in terminology – when a change occurs to a term, we update our Database with the information so that we can use the new term going forward and we maintain a record of the reason of change for future reference. Our database can be enhanced with definitions, notes, references to projects, images, acronyms and synonyms. We can manage databases into multiple languages at once. Consistency of Brand Messaging. Along with selecting a consistent team of translators for each client, we employ our Terminology Management to ensure that all brand messaging uses the same terminology and enable brand loyalty among all customers. Standardization and Compliance. Often, Terminology Management is the first step for an organization to standardize terminology across the organization. Terminology Management can also help in compliance, making sure that terms follow certain standards that have been set by the governing organization. This can cause delays to market and increased costs if not followed well. Program Users read term A in the program interface and term B in the instructions. This can lead to confusion, reduced productivity or increased instruction time. Employees who are used to using term A in the workplace instead read term B in internal communications. 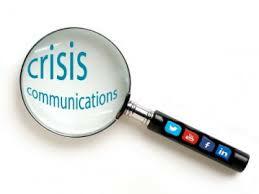 This can lead to ineffective communications between management and the workplace and possible distrust. A Consumer asks about a program named A that they read in their direct mailer, whereas the employee is only familiar with a program named B. There are many reasons for starting with Terminology Management today. Terminology Management along with Project Management is a powerful way for organizations to apply consistent terminology across all media and speak…..with one voice. Terminology Management is more than just capturing information into a database. Our project managers and translation teams use Translation Memory software to access the Terminology Database in real-time. During the translation process, this allows the linguist to check the approved term in the source and target language, along with additional information such as the definition, context samples and additional notes or images. After the translation process, our linguists and project management team run a Terminology Database verification report to ensure that all terms have been applied. During project close, we review all the terms that are company specific, brand specific or important for future reference to add to our Terminology Database.